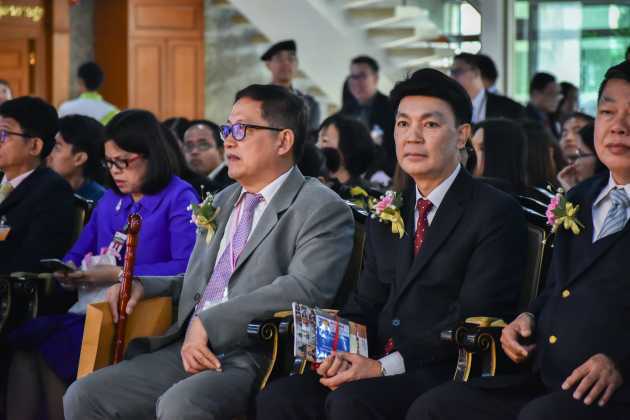 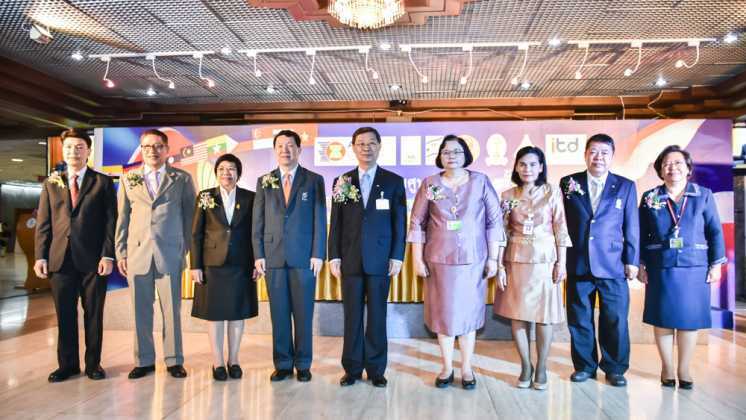 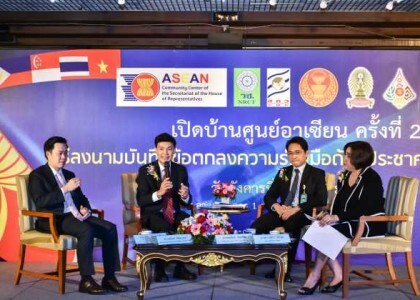 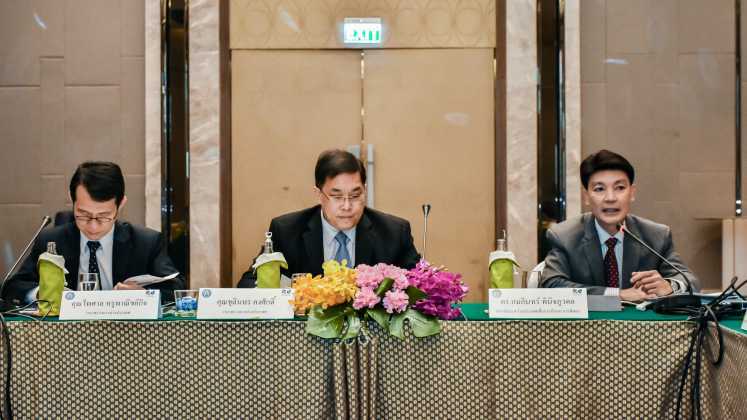 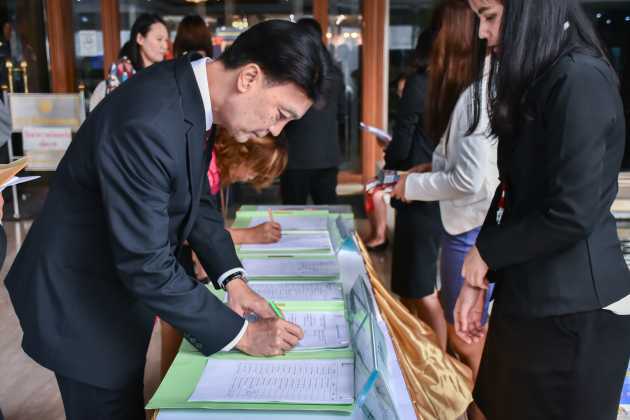 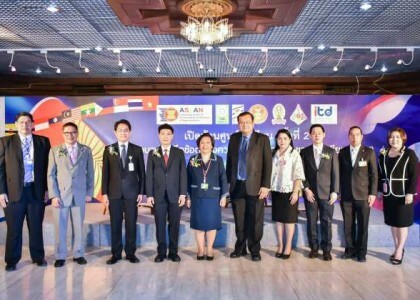 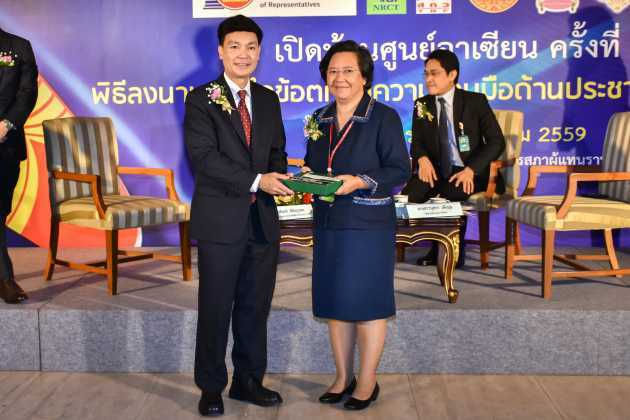 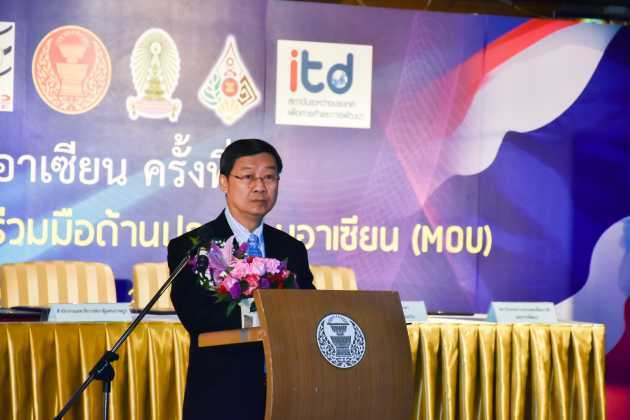 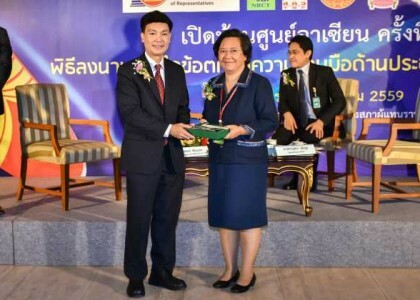 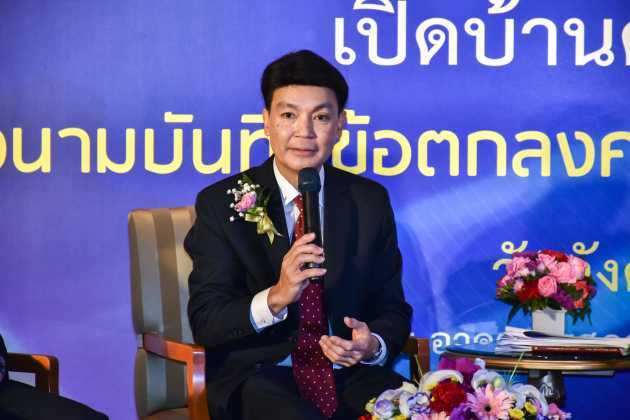 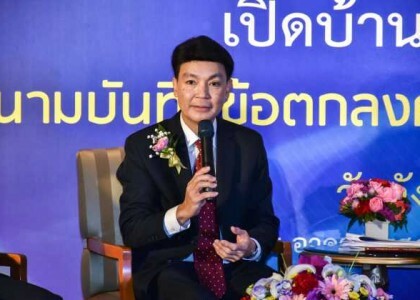 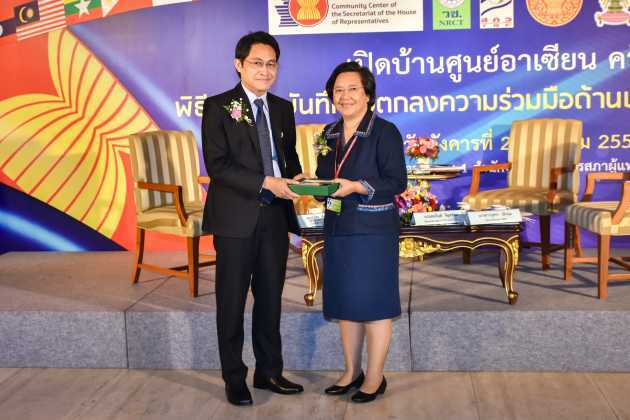 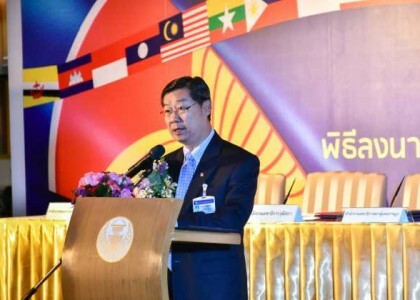 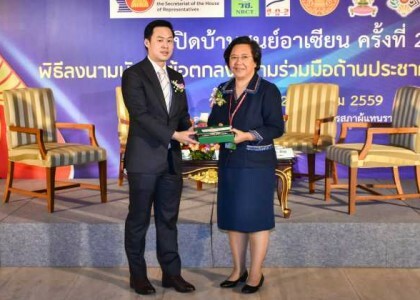 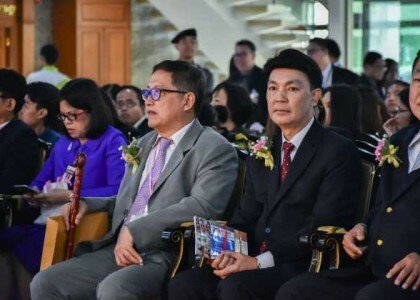 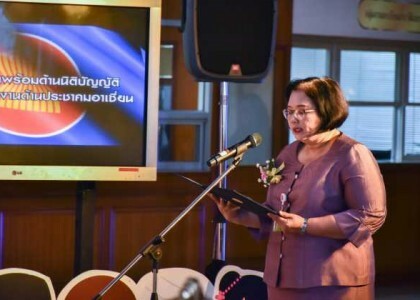 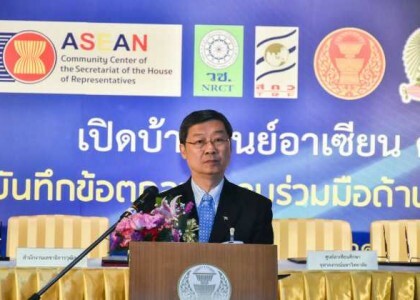 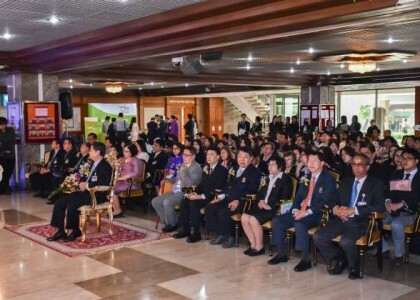 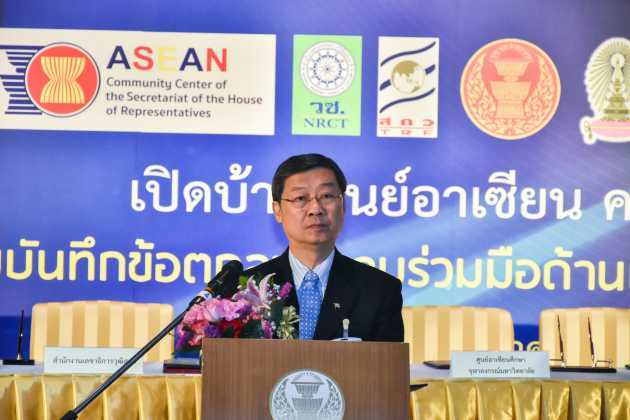 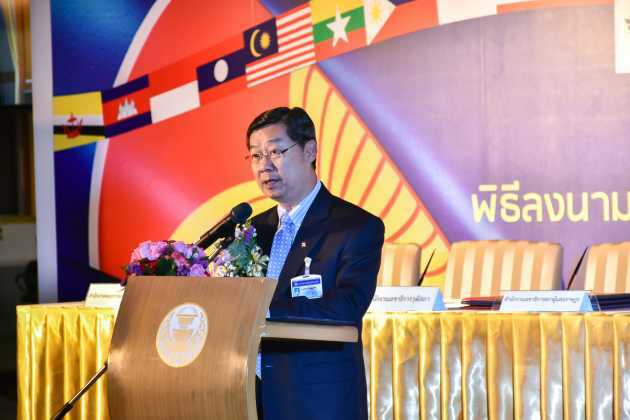 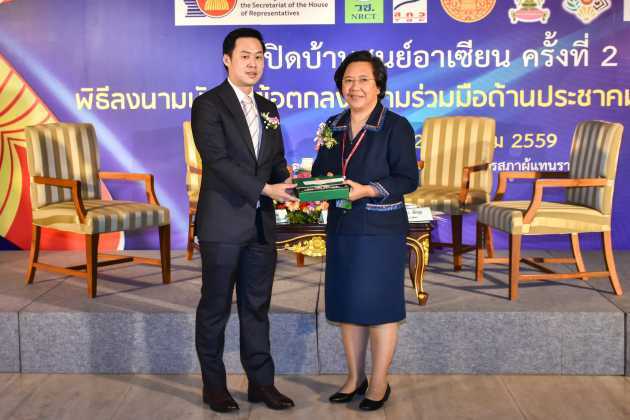 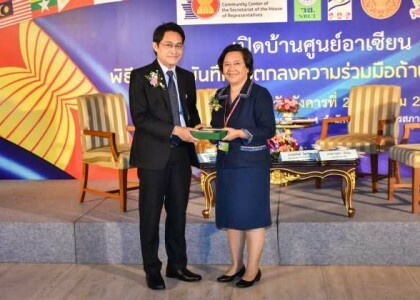 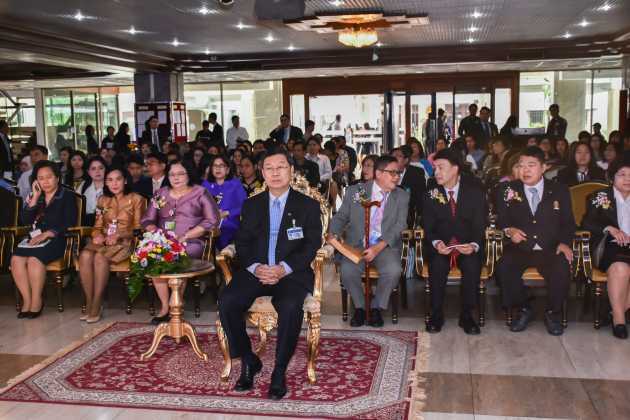 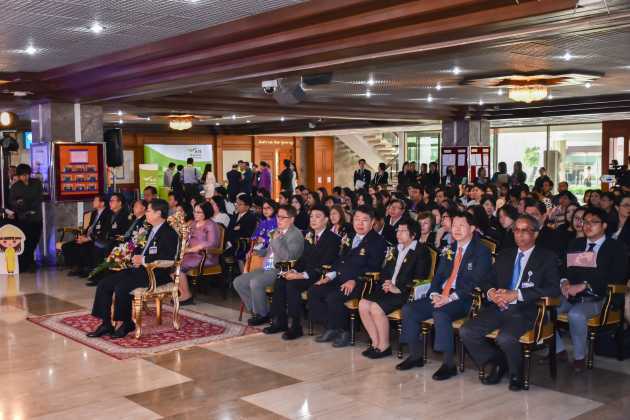 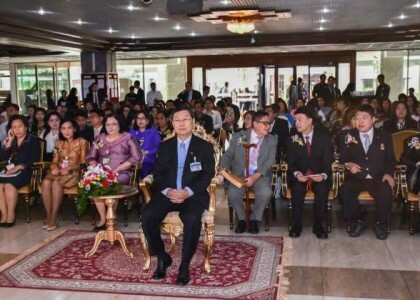 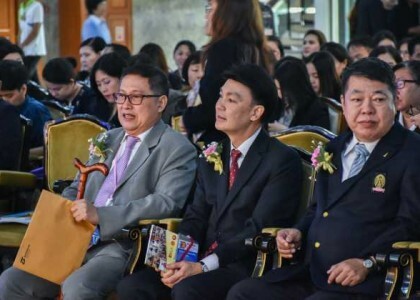 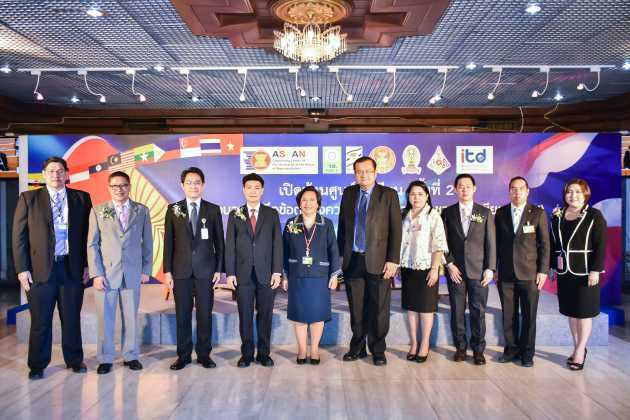 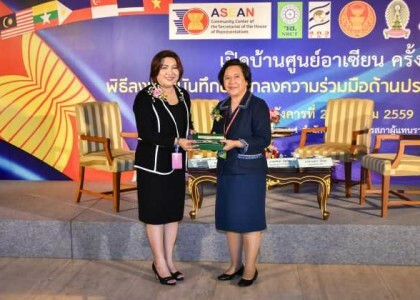 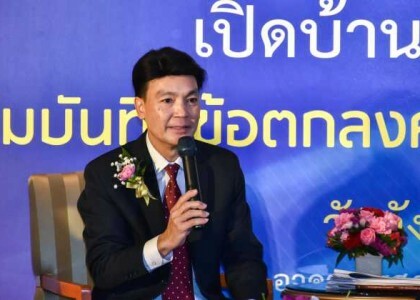 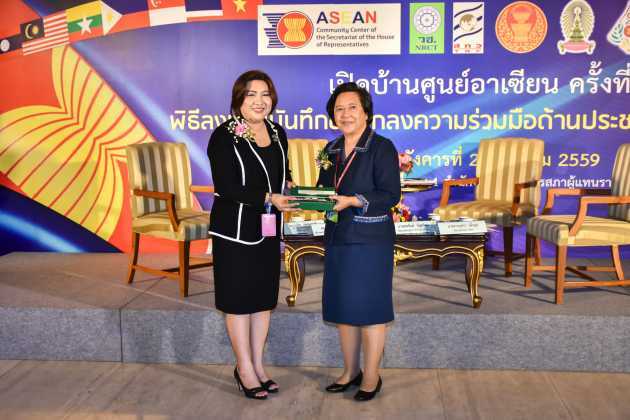 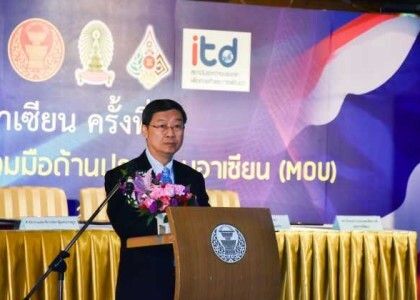 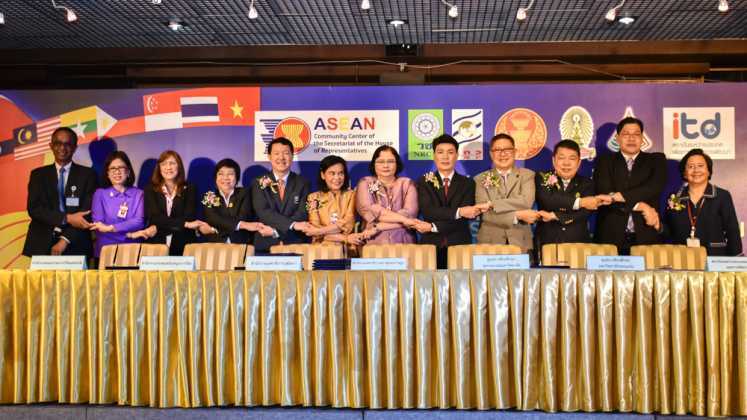 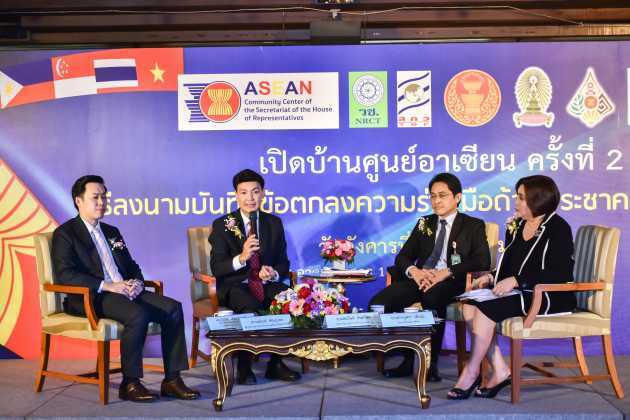 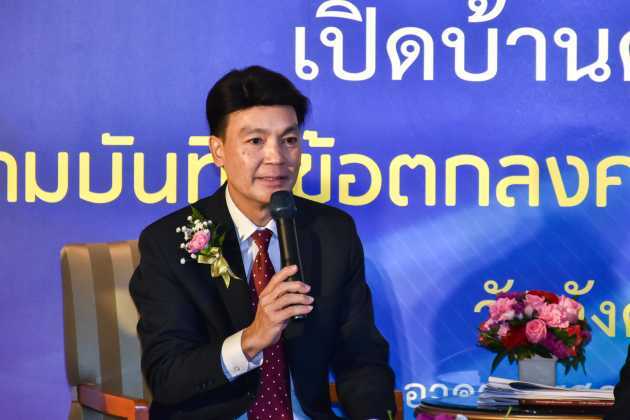 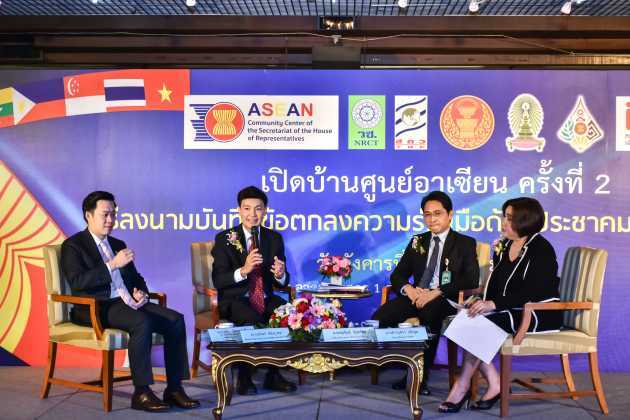 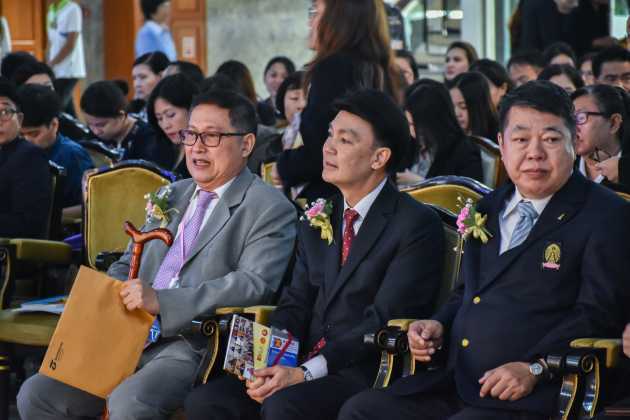 ‘on 29 March 2016, Dr. Kamalin Pinichphuwadol, director of International Institute for Trade and Development (Public Organization) attends discussion of ASEAN Community and integration of national law in the event “Perd Baan Soon ASEAN 2nd” at Building of Parliament 1. 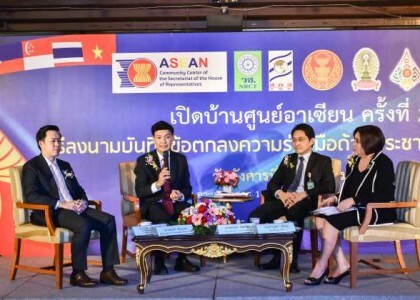 The purpose of arranging this event ” Perd Baan Soon ASEAN” is to build good understanding about operation which concerns with ASEAN Community and build relationship of connection about working in ASEAN community. 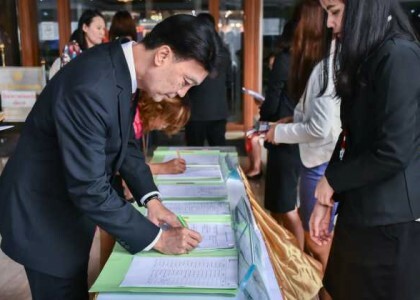 There are 250 participants who are interested in this event.